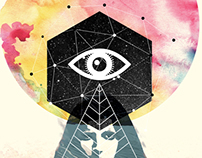 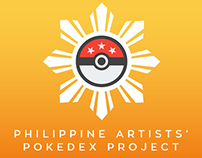 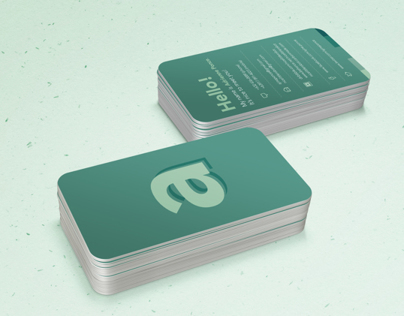 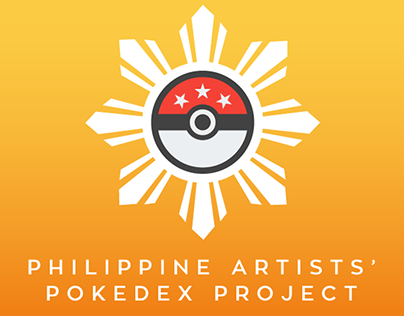 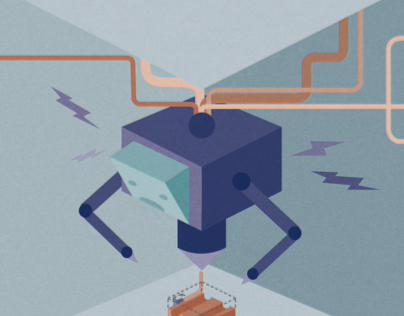 Did this last June for The Edge Media Philippines. 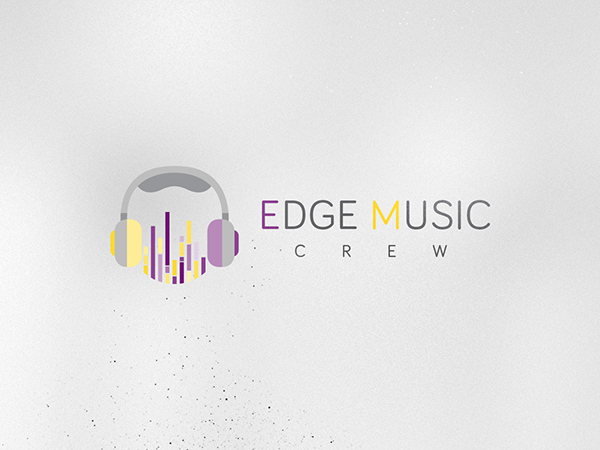 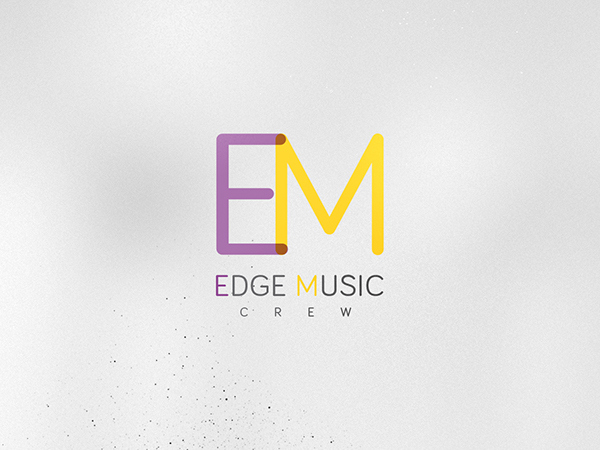 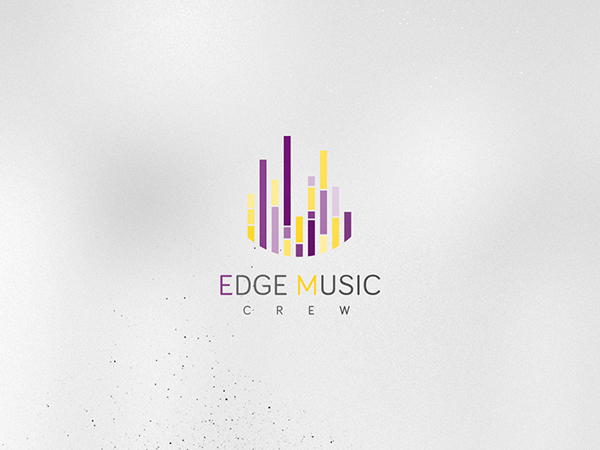 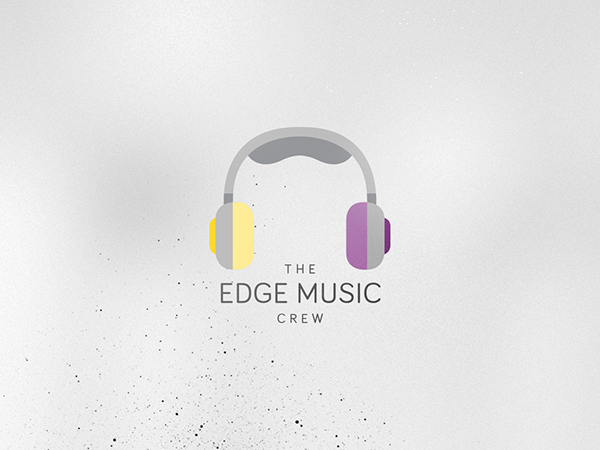 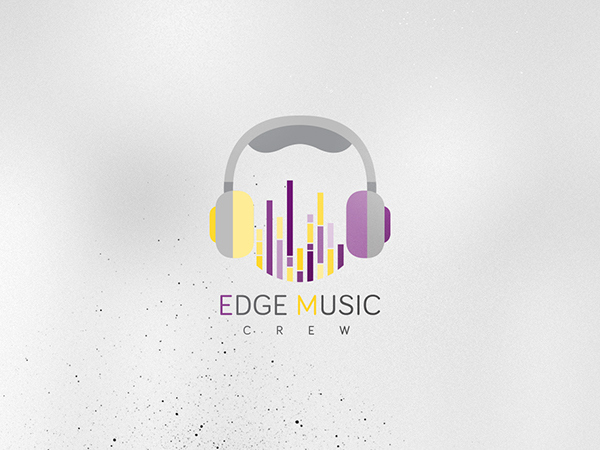 They wanted to open up a new group called The Edge Music Crew. 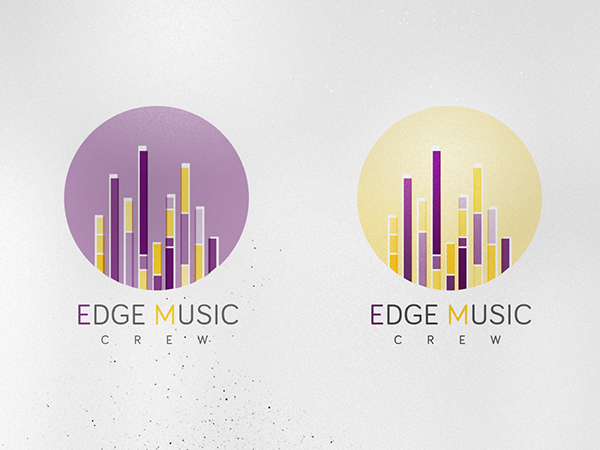 Here are some logo studies that I did for them. 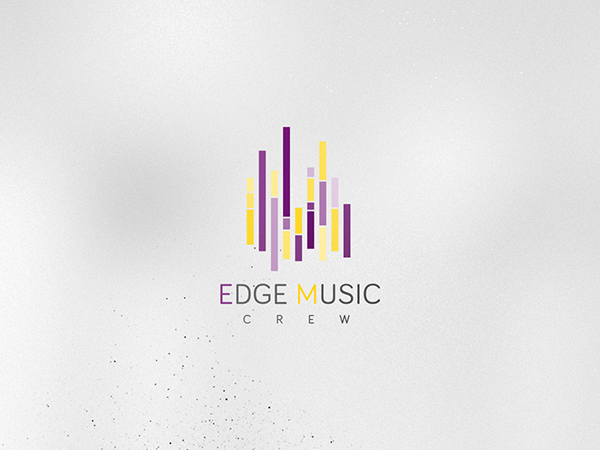 As you can see, I had fun making them.